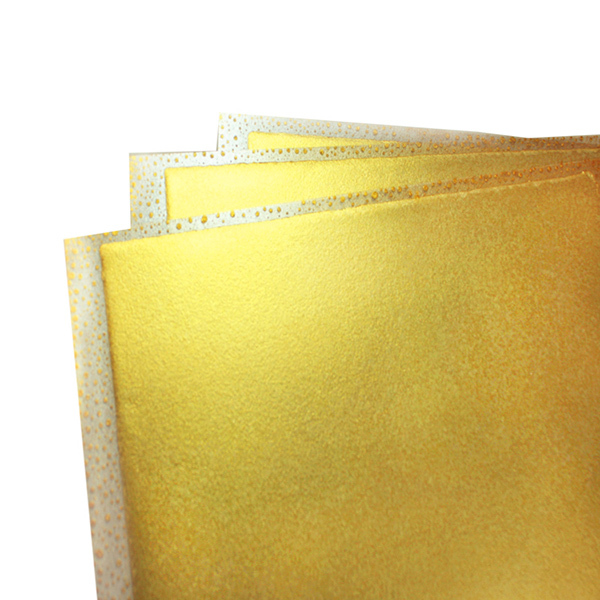 GOLD - 12 pack. 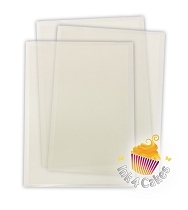 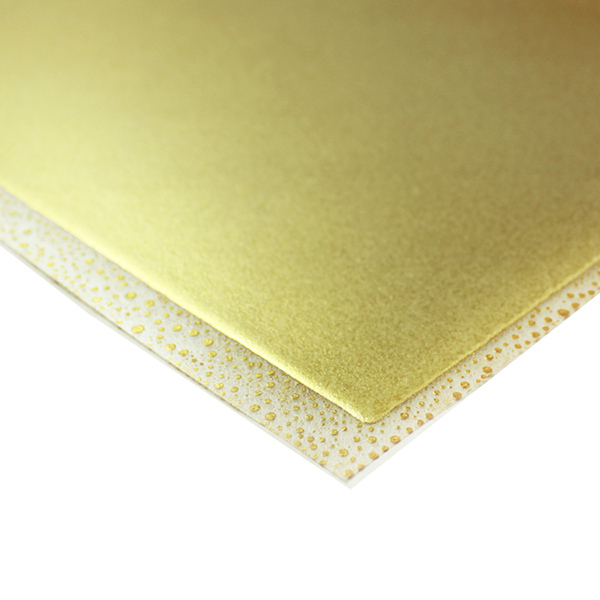 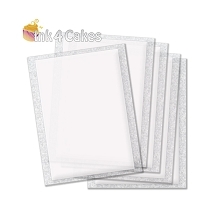 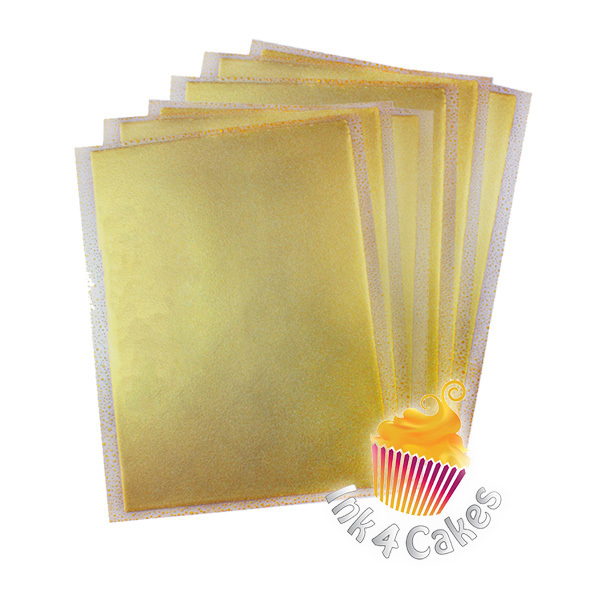 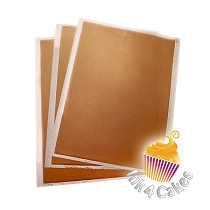 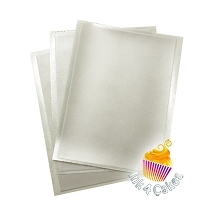 8.5"x11"
Metallic Icing Sheets add an elegant touch to all your edible creations. 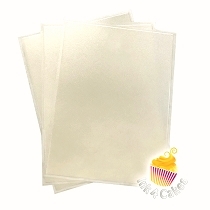 Smooth, thin, extra flexible and easy to peel. 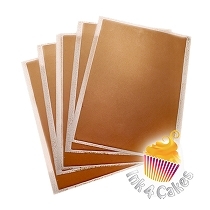 Sparkling Icing Sheets are compatible with all our edible printing systems and can be easily cut as well. 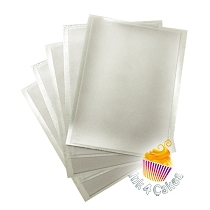 Q: Can you print on these?